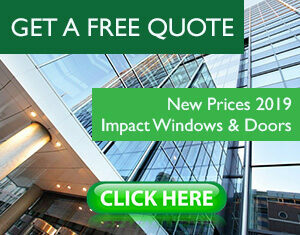 The impact windows work because they are made from laminated glass and thus will break, but still hold together. It is only during a ferocious storm that the essence of these windows is seen. Mostly, the windows will protect those inside the home or items left inside from getting damaged by flying debris as a result of the wind breaking the windows. Can you trust an impact windows work as promised? The need for reliable home protection measures in Hurricane prone areas is indisputably essential, especially before the weathermen start sounding the warning bells. Though no real technique can truly protect homes against the ferocious tropical storms, Impact Windows have been gradually adopted in such areas. These unique types of windows, sometimes called Hurricane windows, were first used in Miami-Dade in South Florida and as it turns out, they can be remarkably useful. Impact windows are two glass windows constructed with laminated glass and held together using an aluminum frame that has structural adhesive. Laminating them together involves using two similar sized annealed glass pieces and a special resin that’s sandwiched in-between. And when the winds hit the glass, the window will break and crack, but won’t shutter to let in the breezes because of the thin film. Today, there have been remarkable advancements in the making of these windows. In what’s called inner-membrane technology, a thin layer of polyvinyl butyryl is poured on two pieces of glass and two slabs expertly pressed against each other. It is more like the earlier technique, only that this other one is a bit too recent. Please take a look at our IMPACT WINDOWS CATALOG and check all the windows type we have available at Impact Window Center. Of course, wind strengths vary with places. And that’s why you’ll find building codes in coastal areas with stringent and demanding rules. Before an impact window is offered for use, it must be adequately tested for weather stress and safety and approved for use. It is hit with a massive missile calibrated to mimic the speed of the wind. If it passes the test, the window is then subjected to some other criteria, including heat and humidity. 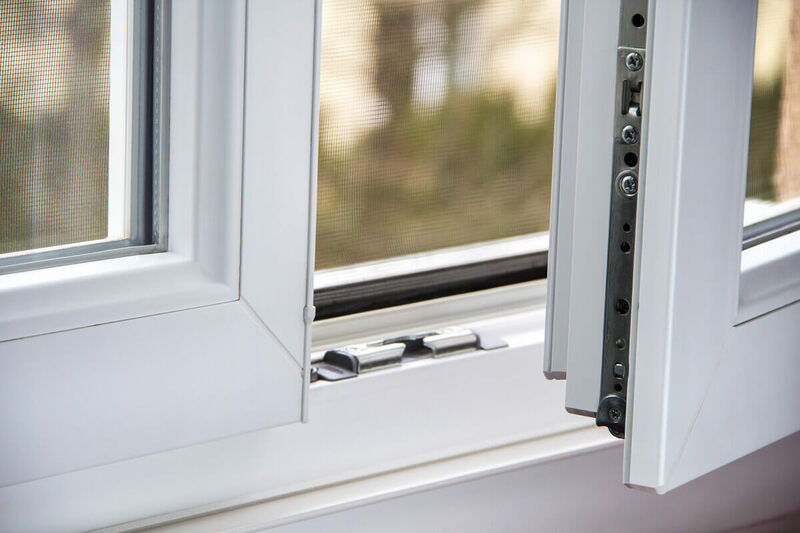 Hurricane protection is the main reason for installing hurricane windows, but it isn’t the sole reason. One perk is how energy efficient these windows are since the superior seal helps conserve heat. Another notable benefit is the ability of these windows to block up to 99% of the deadly UV rays during summer. And, of course, the impact windows (or hurricane windows) can protect your house’s interior from the devastating effects of the unforgiving storm for a very long period of time. To wrap this up, Impact windows work!, and there’s nothing that brings so much peace of mind and confidence than knowing your assets are safe amid a raging Hurricane. You will not spend a lot on repairs in the aftermath of the storm too. If you need to install them at your home, please Contact Us. This entry was posted in Impact Windows & Doors Tips and tagged florida, how works, hurricane windows, impact windows, impact windows and doors, impact windows center, impact windows miami, miami, storm, wind, windows. Bookmark the permalink. ← Can An Exterior Door Protect Your Home From An Hurricane?